Firstly, we would like to wish you a happy new year.We hope that you will have a great crop and health to continue working. 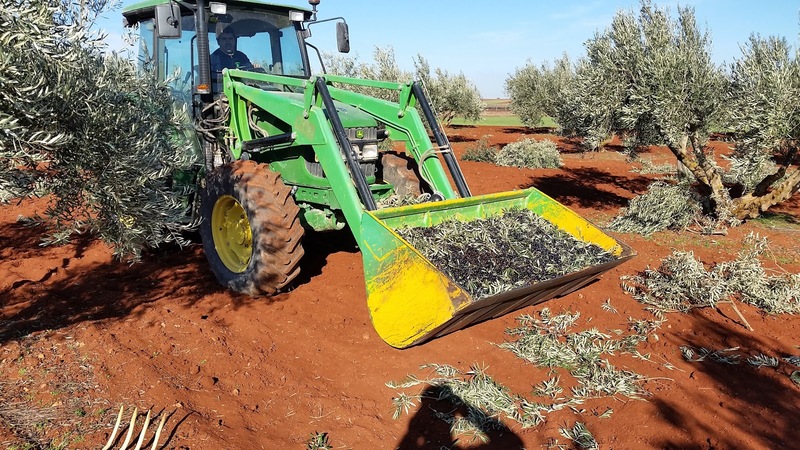 In other old posts, we have commented one of the tasks that we carried out at Christmas “olive harvesting”. 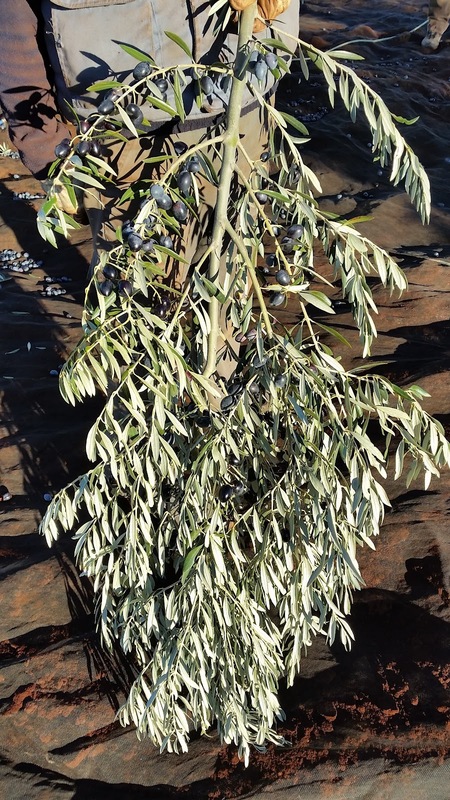 In our area, olive trees are not an important crop but they generates a lot of work in December. It is a social crop, and it is really common to find the whole family working. If weather is sunny, this job is really nice and even funny (it requieres an important physical effort). Our job was quick enough this year and we could carry out the task in only three days. 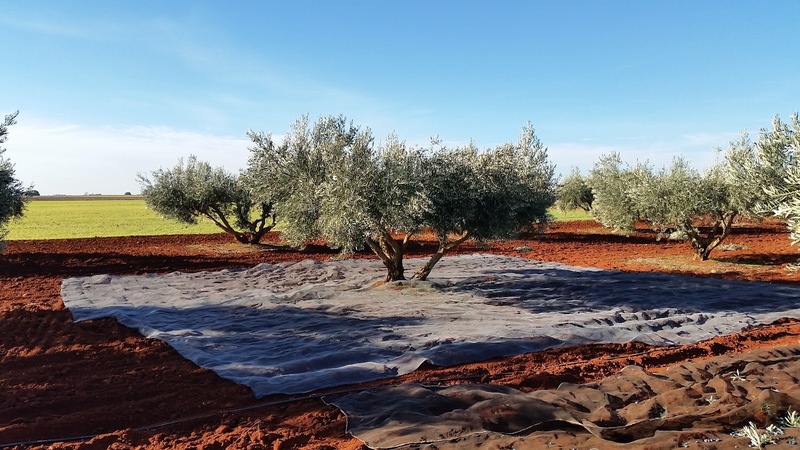 As you can see in our pictures, our crop was great and we got an average of 31 kg/olive tree (picual variety) and a yield of 21,5% (olive oil litres per kilograms)... it is really good. Farmers charge based on kilograms and yield, e. g., if you deliver 1,000kg of olives, the price is 0.03€/deegre (it was the price of the previous campaign) and your yield is 21.5%, your profi will be 1,000x0.03x21.5=645€. We delivered our olives in the Cooperative called "Nuestro Padre Jesús Nazareno" (it is located in Sisante Village - Cuenca). We are sure that our olive oil is going to be a pretty good extra virgin.